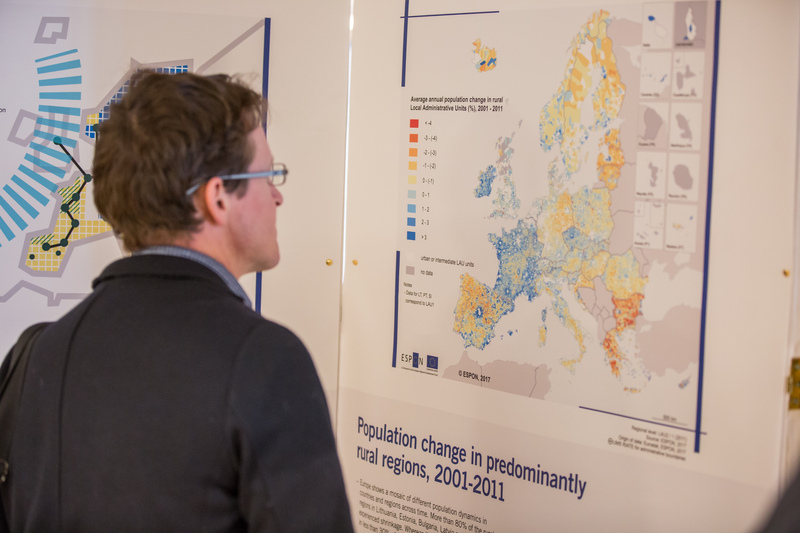 ESPON delivers territorial evidence for actual policy needs in various areas. The subjects of our user oriented research projects are defined by the European Union, the 32 member states of the ESPON programme or even directly by local authorities via so called analysis proposals. This is to guarantee a high usability for the European policy makers who can use ESPON evidence as input to e.g. local development plans. ESPON projects are divided into long term general “Applied Research Projects” and more specific “Targeted Analyses”.